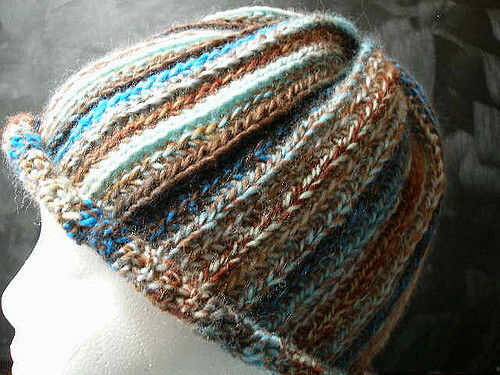 http://cinziamazzamakeup.com/?x=levitra-generico-Napoli You’ll love how quick and easy it is to whip up one of these messy bun hats! And to celebrate the new year I’m going to give four lucky winners enough yarn and a ponytail elastic to make one of their own! Enter the giveaway below. http://maientertainmentlaw.com/?search=buying-viagra-jelly-us Open to mailing addresses in the USA only, void where prohibited. No purchase necessary. Winners will be selected via random number generator. 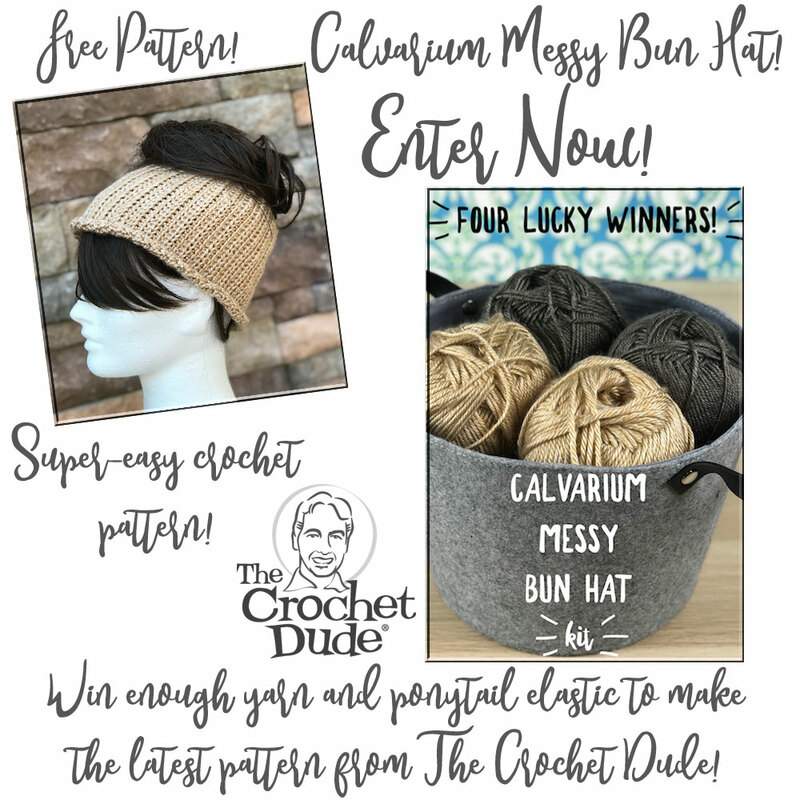 go to link Enter now to win one skein of Lion Brand Heartland yarn in one of the colors shown below (randomly chosen for each winner) and one ponytail elastic. go here Use the form below to enter. After entering with your email which is mandatory so I can notify winners, there are options for additional bonus entries too! Some of them you can enter every day! Try using a computer if your mobile device is giving you troubles. You can rest assured that entering your email address for this prize drawing is safe. I won’t use your email for anything except to notify the winners. You won’t be signed up for my newsletter or anything else. The only way you can sign up for my newsletter is by actually signing up for my newsletter and then confirming your subscription through email. Click here to sign up for my newsletter! Giveaway ends January 10, 2018 at midnight. 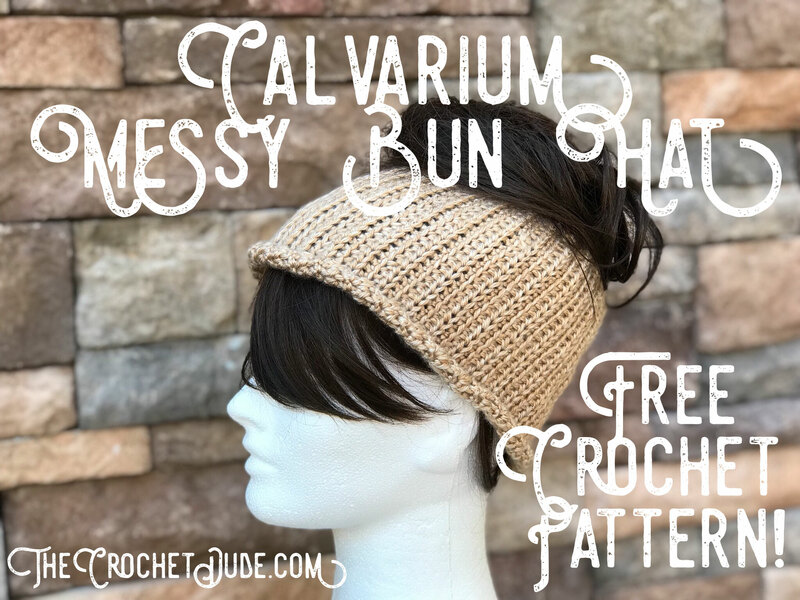 You can also make the Calvarium hat without the messy bun option!